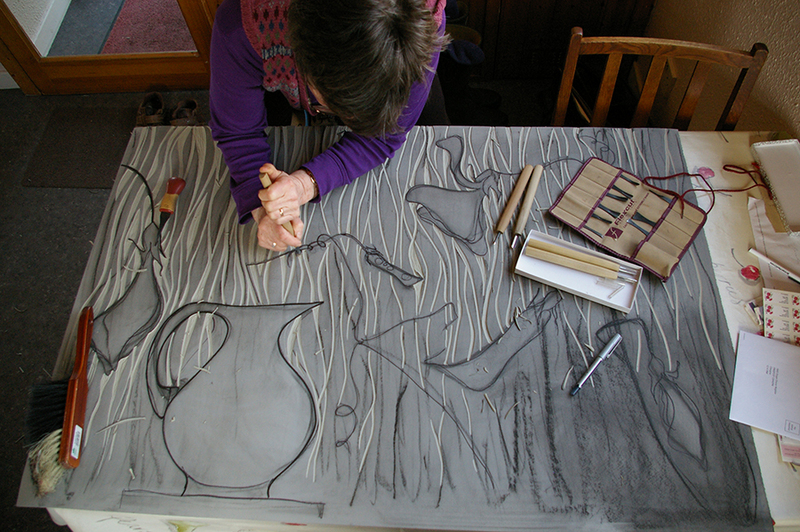 Julie studied at Gray’s School of Art in Aberdeen as a mature student and in 2008 graduated BA Hons. Fine Art (Printmaking). Her work has been recognized by various artistic bodies. She was selected for the RSA New Contemporaries Exhibition and also gained the Friends of the RSA Award at theRoyal Scottish Academy Student Exhibition, the Peacock Visual Arts Award, theRobert Gordon’s University Purchase Prize and the Aberdeen Artists Society Members Prize. The work is now in private collections in UK, Australia, USA and Ireland.